Mississippi could be considered the epitome of the American South, with many parts having a very religious and socially conservative population. 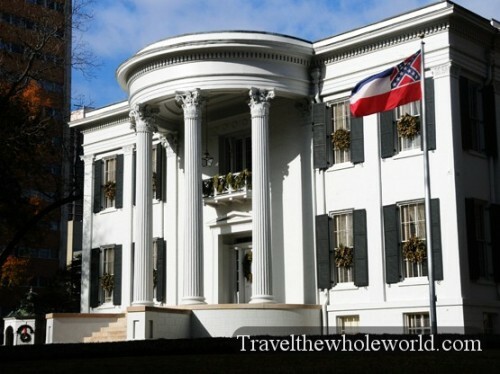 The capital of Mississippi was the birthplace of the Confederate president Andrew Jackson, and the state’s southern views are strong enough that the confederate symbol takes up the upper left portion of the state flag. 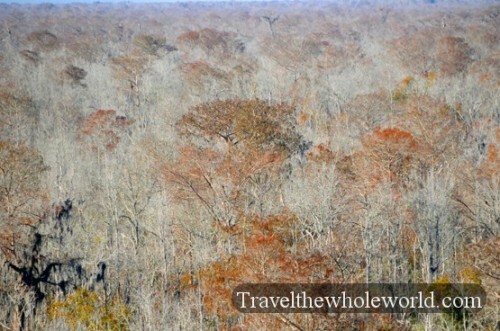 With its confederate history, small charming towns, vast amounts of wilderness and the southern coastal areas along the Gulf of Mexico, Mississippi provides a good mix of attractions. 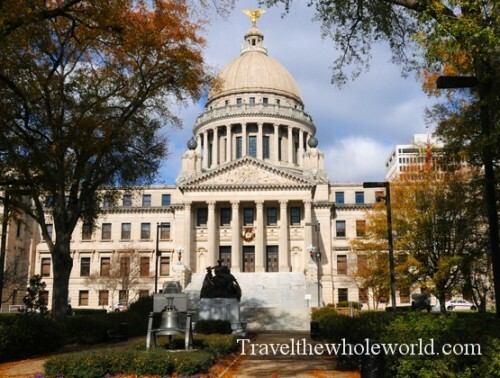 Jackson Mississippi is the largest city in the state, known for its Confederate history and its southern culture. The city was the birth place of the Confederate president Andrew Jackson during the Civil War and was the site of several Civil War battles. Aside from its history, the city has also gone a 1.5 billion dollar remodeling of its downtown area which is sure to make Jackson an exciting place to visit. Mississippi’s coast line is less than 100 miles in length with much of it severely damaged during the 2005’s Hurricane Katrina. The Mississippi government has been putting in millions of dollars to rebuild the gulf area’s infrastructure and promote tourism. 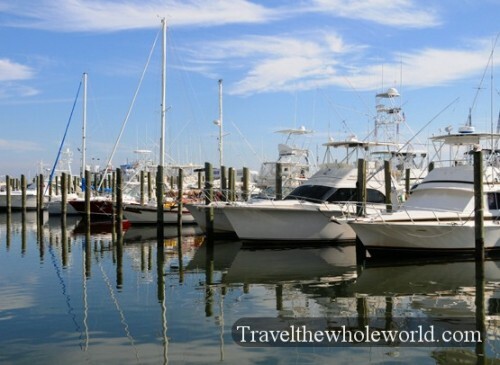 In the gulf region you can expect to find subtropical beaches, barrier islands, historical sites, and many of the casino resorts in Biloxi.